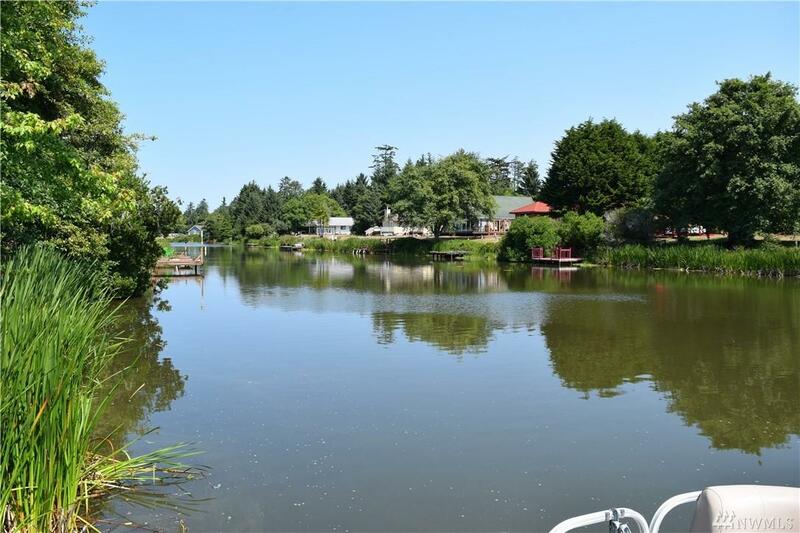 Sweet Lake Front Home with 65 feet of Waterfront Now Available! 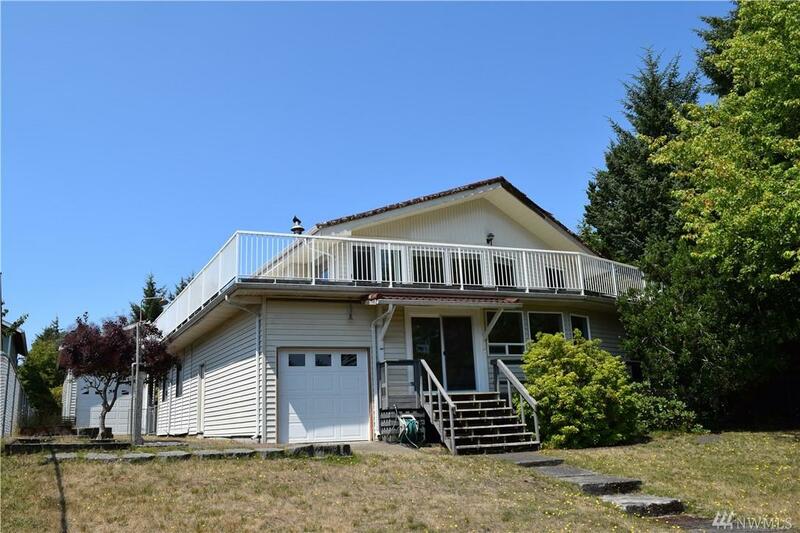 This location is one of the best in all of Ocean Shores with Amazing Views & features 4 beds/3 baths & 2160 SF. 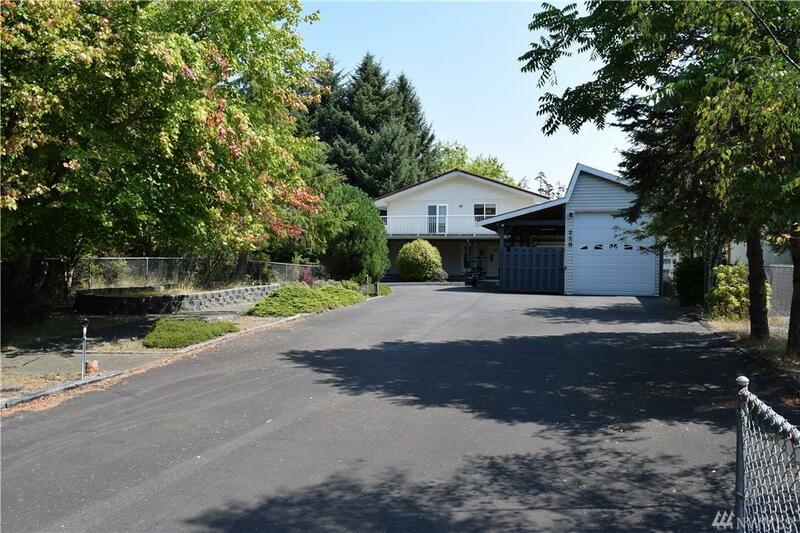 Built in 1983, this 4 bed/3 bath Duck Lake Home has a Huge Master Suite~ Dedicated Laundry/Utility Room~ Formal Entry~ Spacious Kitchen~ 960 SF of Shop/Garage Space (including an RV Garage! 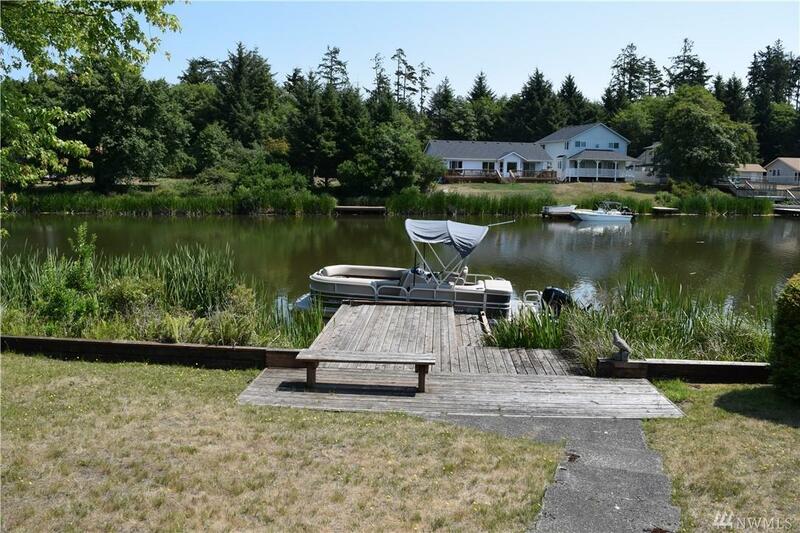 )~ an Awesome Dock out back~ 675 SF of Decking~ Fully-Fenced & a hot tub! This Beach Home is in Great Condition & priced to sell!